UPDATED 3/25/19 - We have filled our Spring/Summer 2019 internship positions. Please note that applications for 2020 will open in December 2019. We have onsite housing for 4 interns. Local applicants are welcome to apply and commute to the facility. All applicants must submit a resume and cover letter. We are looking for individuals who are highly motivated. Our interns must be efficient, able to multi-task, learn new skills quickly, and excel in a very busy, high-stress environment. Please explain your interest in this internship, and your long-term goals. How would this experience assist you in achieving those goals? 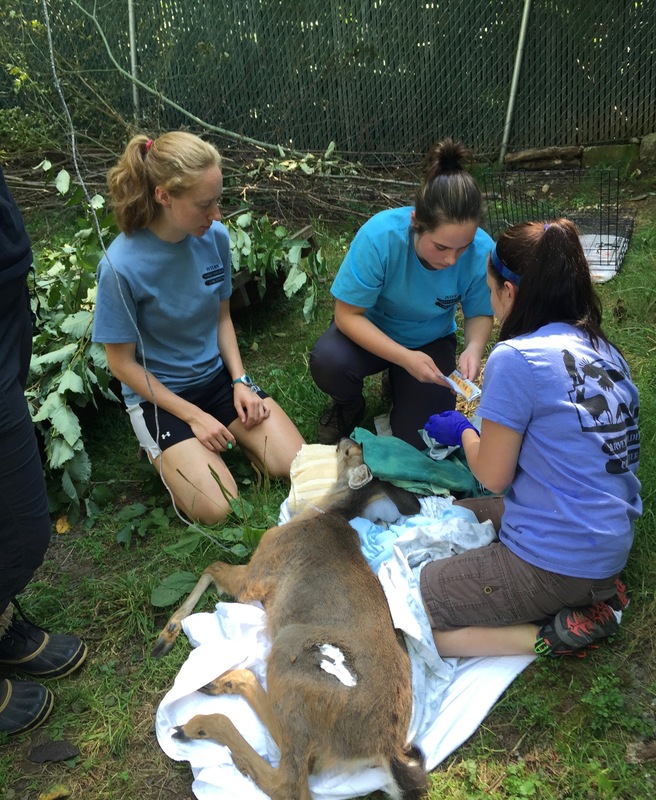 Are you highly energetic, focused, self-motivated, and interested in furthering your knowledge of wildlife rehabilitation? Please give specific examples of your successes working, or volunteering, where you were expected to multi-task, work in a high stress environment, and/or work well as a team. 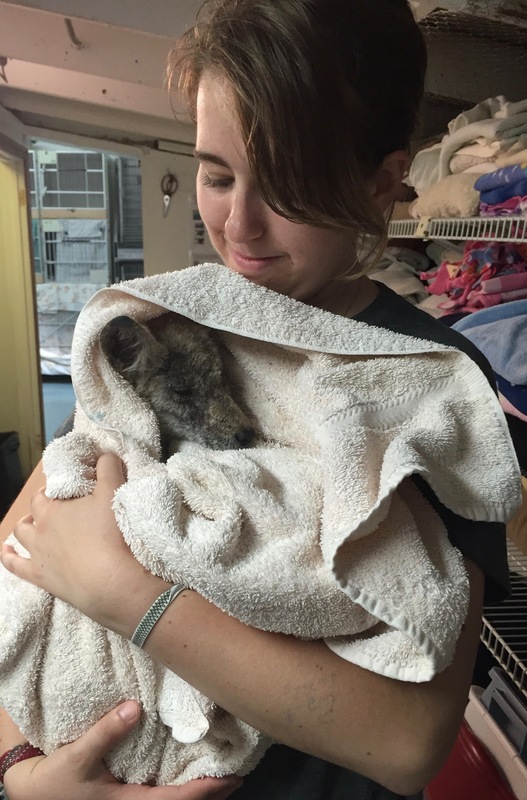 To assist Licensed Rehabilitators in the care and maintenance of sick, injured, and orphaned wildlife patients. Training will involve all phases of the rehabilitation process with a focus on animal husbandry. Please note that this is an introductory experience and the primary training will include proper wildlife diets/nutrition, cage set up, enrichment, natural behavior/histories, cage cleaning, capture and restraint techniques, natural habitat, record keeping, and animal observational skills. As time allows, interns will explore some basic medical techniques but, this is not the primary focus. Accrued hours will be documented and can be applied to hours required to obtain a Washington State Wildlife Rehabilitation license. (Each state has different licensing requirements, but your experience would be applicable.) In most cases, hours can be used towards clinic hours required for Veterinary school enrollment. Interns will be required to train and manage volunteers assigned to their shifts. All applicants must commit to a 12 week internship. Must be able to lift (up to 50 lbs. ), bend, reach, and stand for long periods of time. Must be able to work outside in all weather conditions.